Grass feedstocks are fertilizer blends containing minerals and organic matter for the development of grasses. Grass-enriched soil enriches physical and chemical specks. Grass varieties are applied to grass fields at different times. Fast-acting and slow-releasing grass varieties differ among themselves. The grass fried grass fields take on a beautiful green color of dark green. Grass prices are cheap in our company. 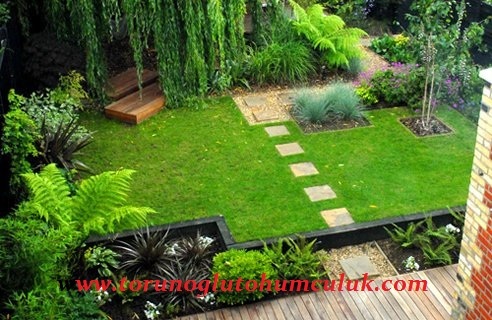 Torunoğlu Grass seeds are imported in seedling. Increases the percentage of seeds germinated in grass areas. It increases the root development of grass. The grass increases the floor coating. Increases resistance to grass diseases. Grass roots shorten the germination period of grass seeds. 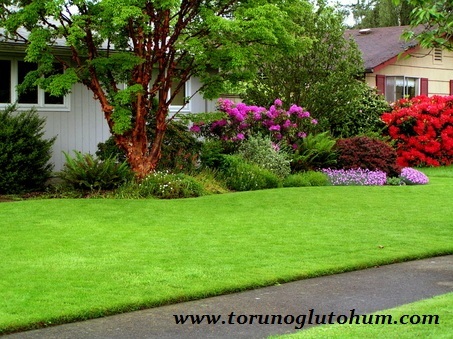 The green area of the grass is brilliant and beautiful. Grass grabber is thrown away in quantities ranging from 25 grams to 75 square meters.